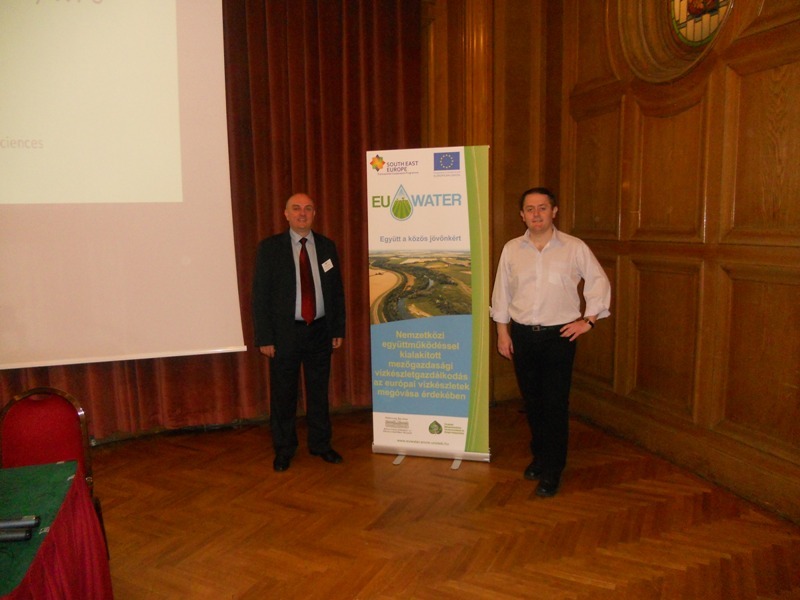 Delegation of the Institute of Agricultural Economics from Belgrade in the period from 22nd to 25th April 2012 were in Budapest (Hungary), the "Seventh partners scientific and technical forum" within the regular activities the project EU.WATER - "Transnational integrated management of water resources in agriculture for emergency control of European waters.” This was also the final conference of the project. 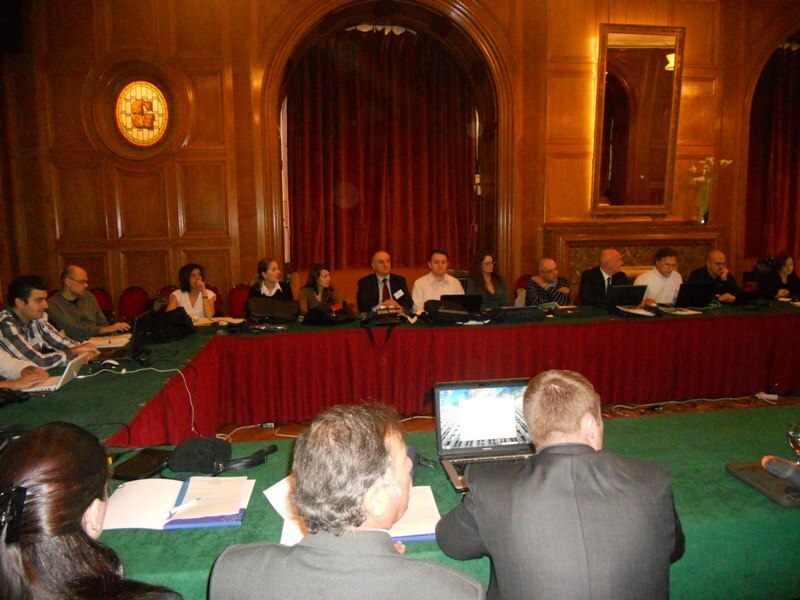 The conference have been held at the Hotel "Gellert" in Budapestin in the period between 22nd to 25th April 2012. 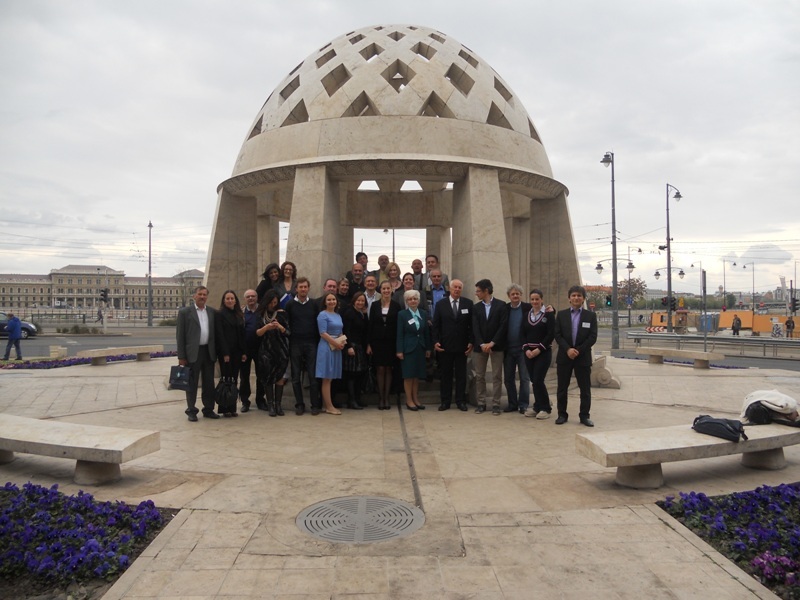 Participants exchanged experiences in previous work on the project and rated the achieved results within the planned work packages during the project. On the last day of the conference, IAE delegation had presentation about the implementation of knowledge gained through participation in EUWATER project. 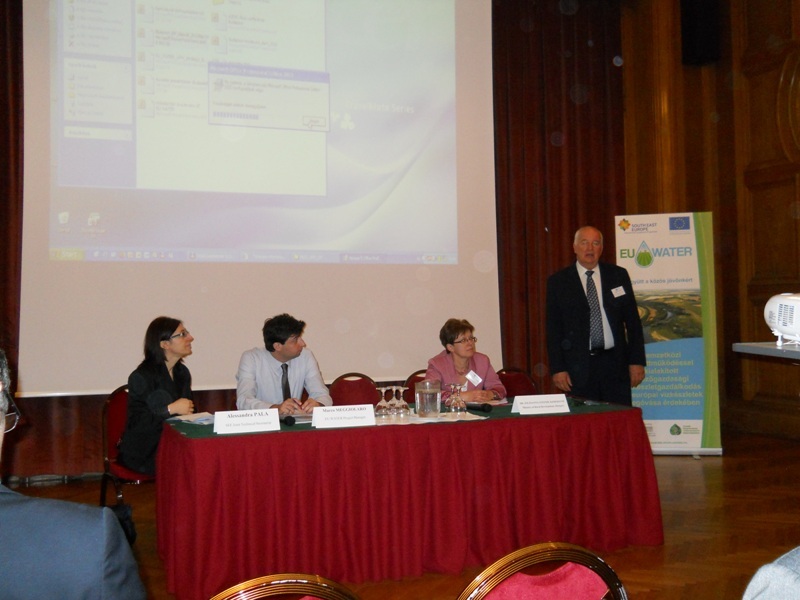 Title of presentation was "Entering the EU Countries' actions to address ecofriendly agricultural practices." At the end of the conference in the name of leader partner, Project manager Mr. Marco Moggiolaro praised the work of the Institute of Agricultural Economics from Belgrade, and pointed out that from his opinion, the IEP was the best project partner because we realized all the work packages according to panned and specified time schedules during the project. 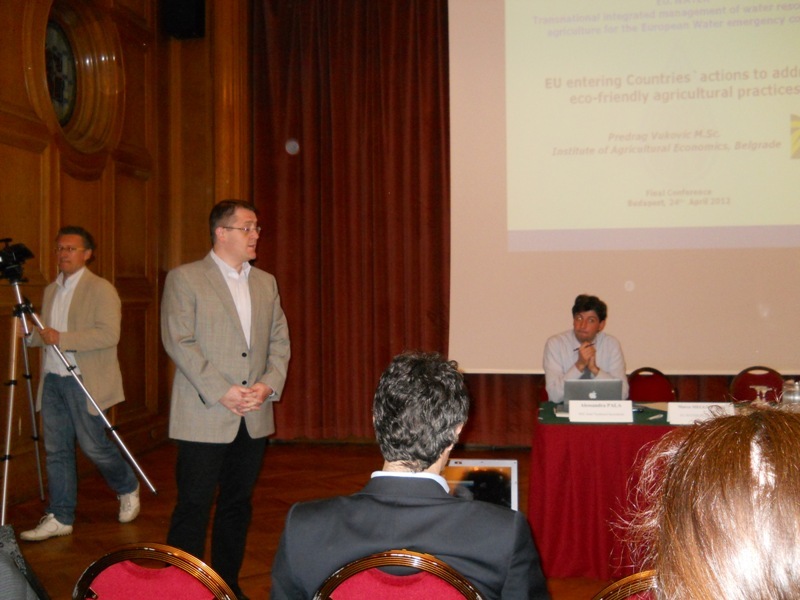 The delegation of the Institute of Agricultural Economics, Belgrade represented by Professor Dr. Cvijanovic Drago, Director of IAE, and Project Coordinator Predrag Vukovic M.Sc, researcher - assistant.